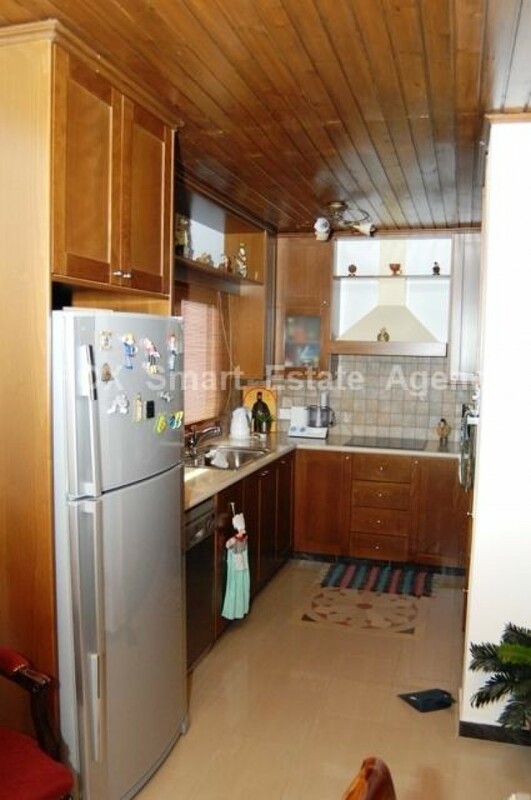 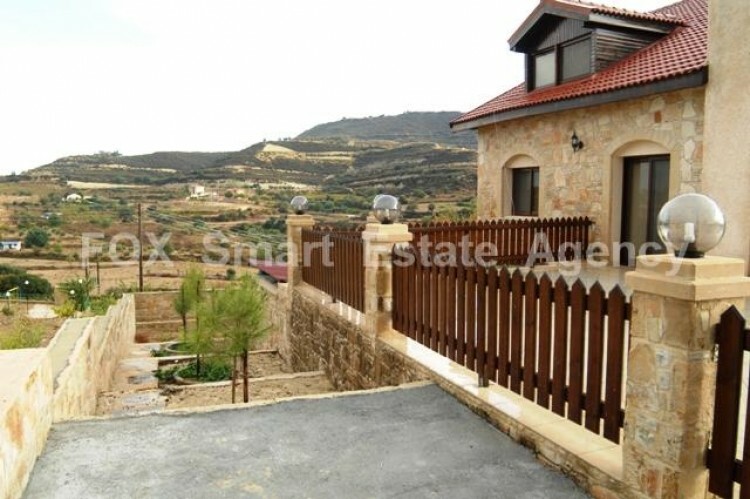 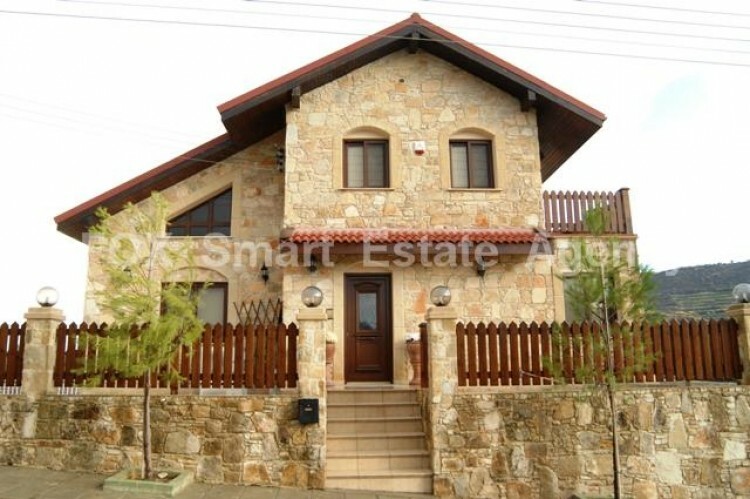 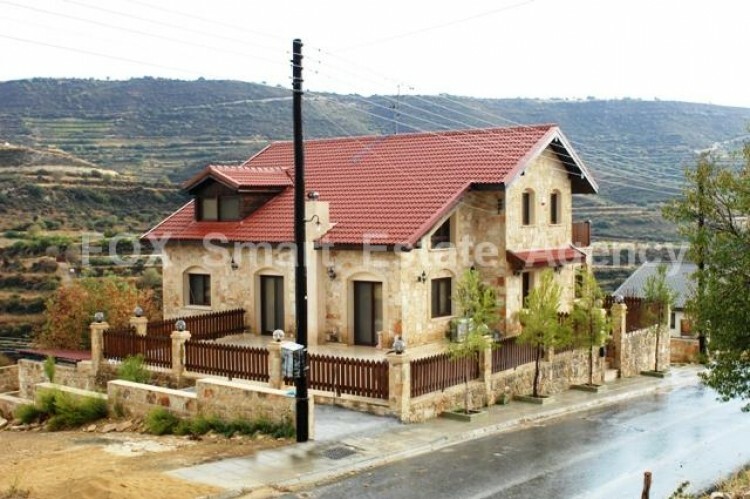 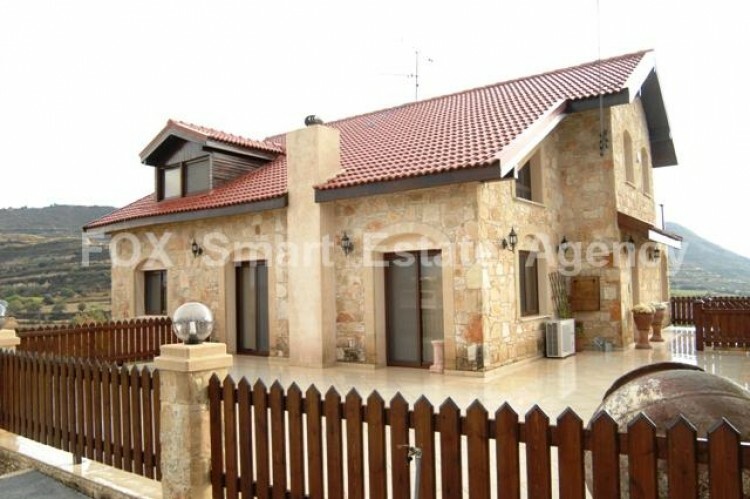 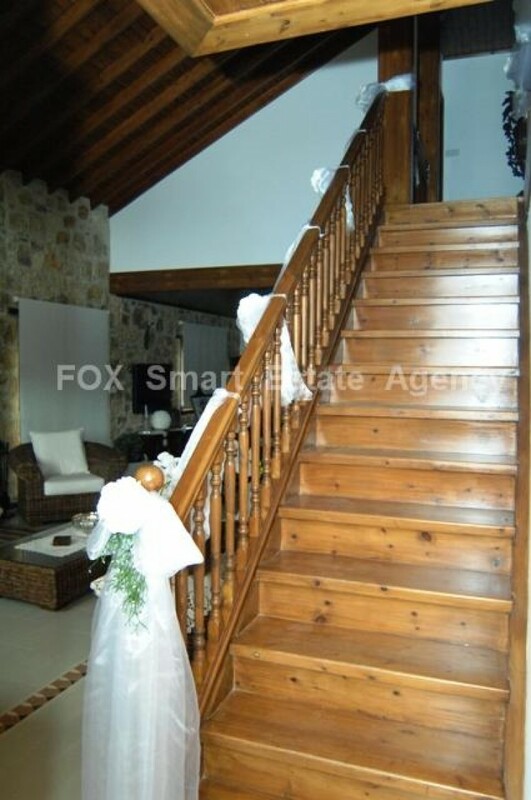 Resale 4 bedroom stone villa in Agios Amvrosios village, in a peaceful location, 20 minutes drive from Limassol. 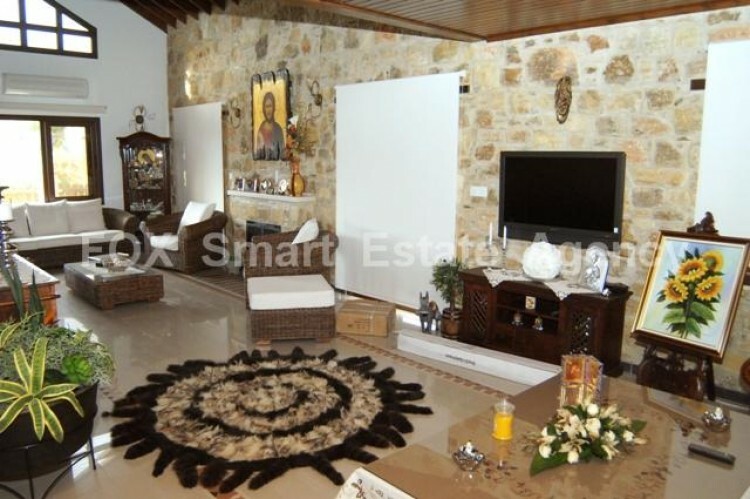 On the ground floor there is a spacious living/sitting room with fireplace, open plan kitchen and dining. 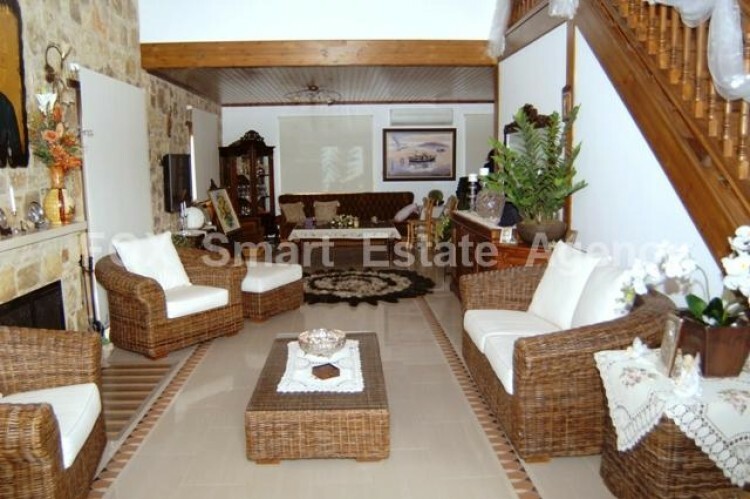 There is also one bedroom and guests&apos; w/c. 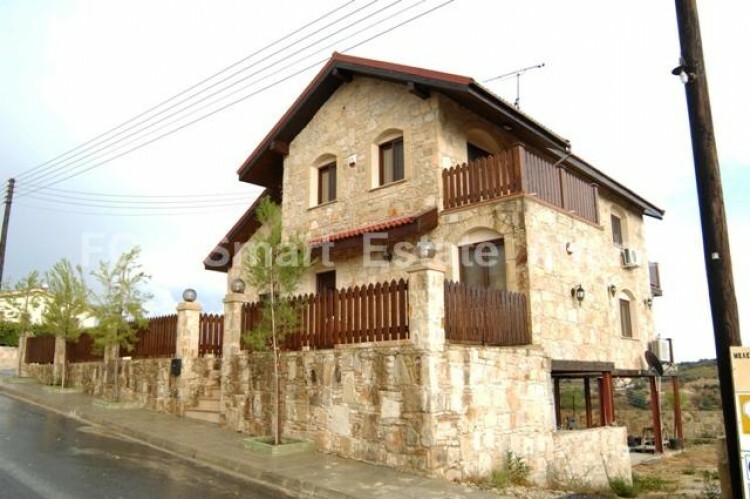 On the upper floor there are 3 more bedrooms, master bedroom en-suite, and the main bathroom. 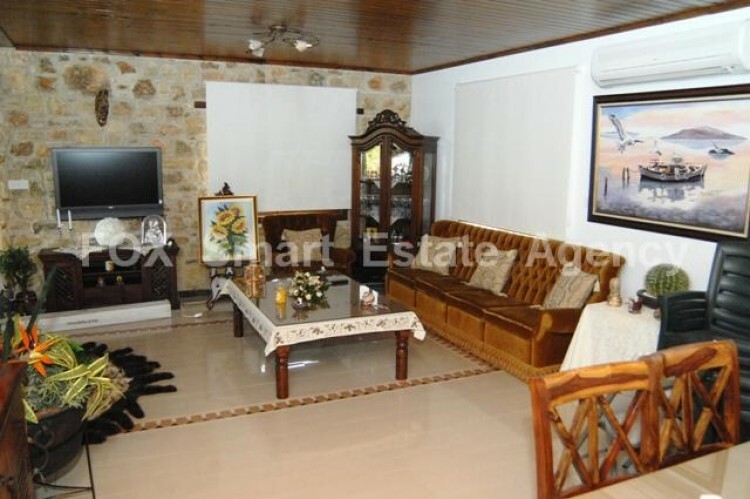 The basement, is temporary open, but is could be closed and use as guest room, with bathroom and sitting room.